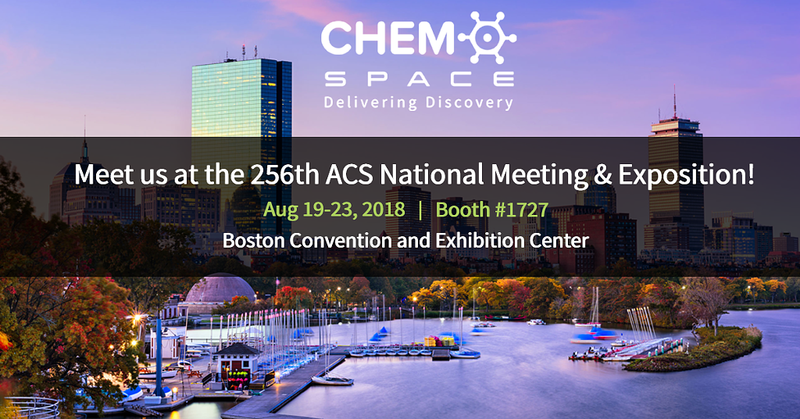 Please don't forget to stop by and chat with our team during the 256th ACS National Meeting & Expo in two weeks. Our booth is #1727. Have a great start of the week! Cheers!